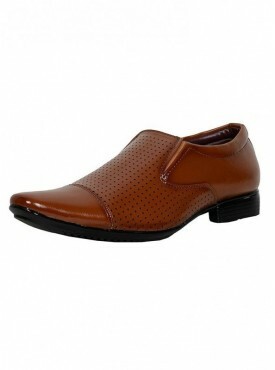 Embrace the trending styles of men's formal shoes that will lend your attire effortless sophistication. 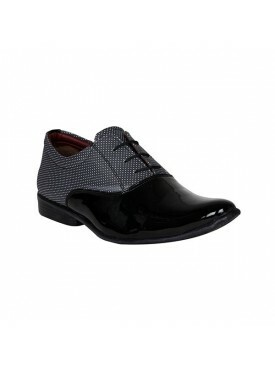 Every man needs black round-tipped Oxford lace-ups in their shoe collection to suit their masculine taste. Try out a pair from Engross to grace your black-tie event. 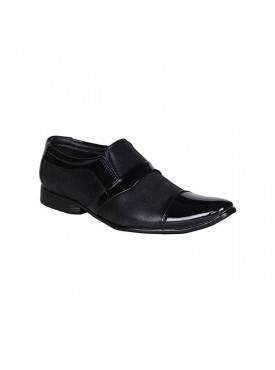 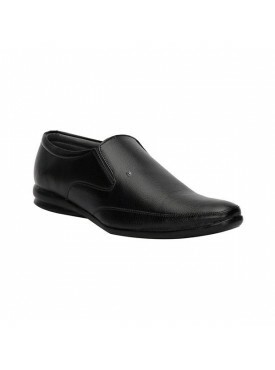 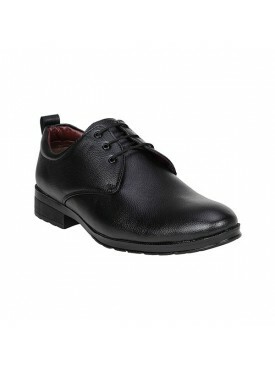 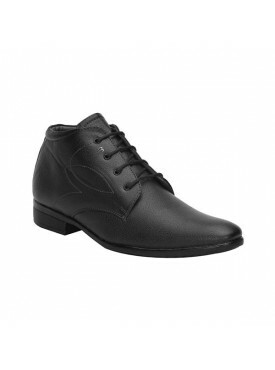 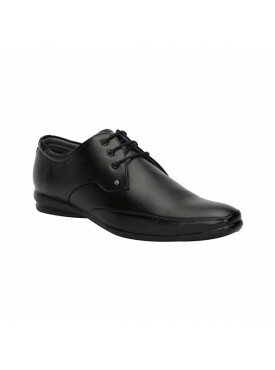 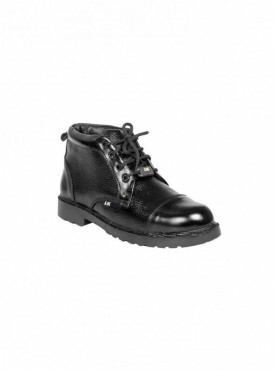 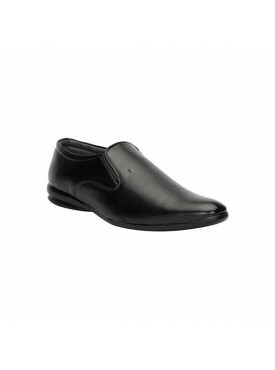 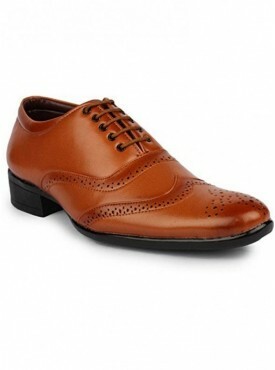 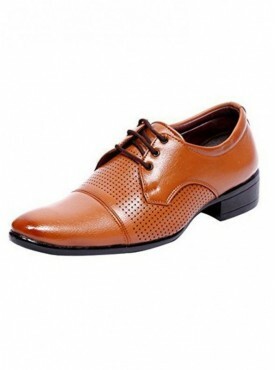 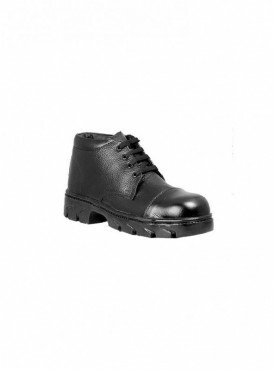 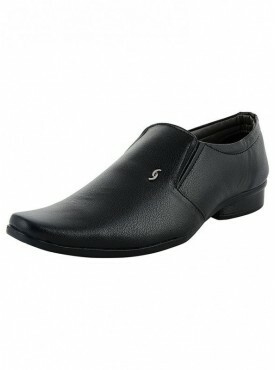 Dress up in a classy black tuxedo while you wear these leather formal shoes. 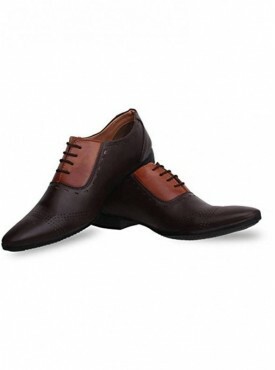 Add some finesse to your appearance as you put on a white pocket square to your suave suit. 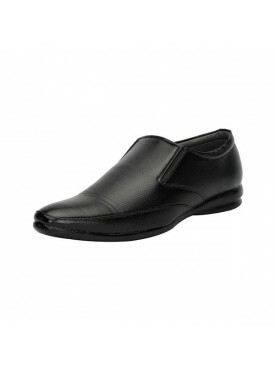 Indulge in an elite pair of Clark's formal shoes with slip-on and low-top styling your shoes define your style statement and ignoring them would be a grave mistake.